ali is an idyllic place to tie the knot. Find out more about what’s possible if you book your wedding on the Island of the Gods. Bali is one of the world's most beautiful wedding destinations. There is an abundance of natural attractions, from long sandy beaches and green rice terraces to lush jungles and mountain forests. 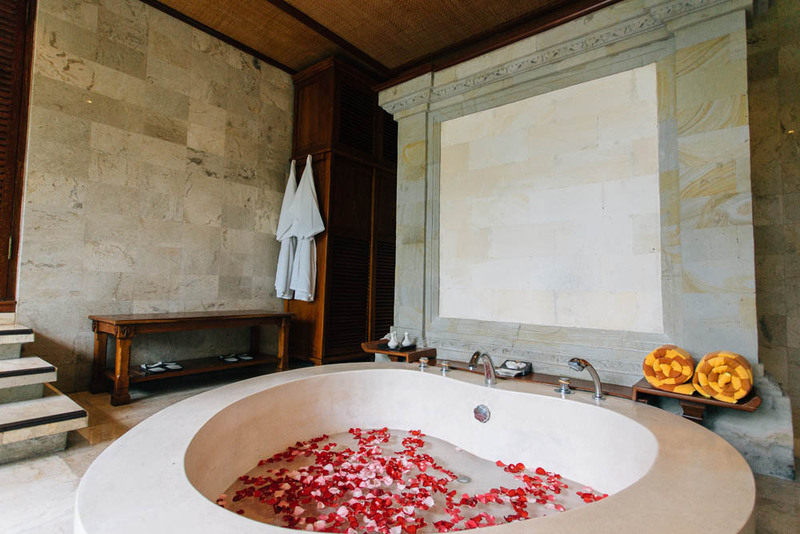 They don't call Bali The Island Of The Gods for no reason; it’s a truly spectacular place to make your love official. As a popular island for holidays, Bali is easily accessible from the rest of the world, with regular flights into the international airport in Denpasar. The locals have created a tourist-friendly vibe that will make you feel right at home. There’s an excellent range of accommodation, from world-class resorts to budget-friendly villas and hotels. The warm tropical climate and wide range of activities make Bali an incredible place to gather friends and family to celebrate this next stage of your life together. There’s something bewitching about marrying away from home. It gives you the opportunity to combine your celebration with a magical escape from reality. You can leave home as an engaged couple and arrive back not just married but relaxed and tanned! However, if you’re considering a destination wedding, first think about whether or not it suits your vision of the big day and the logistics you want to cover. For some, having a neutral spot that both of your families will travel to is important, for others, it’s a way to reduce costs. If you and your partner are fans of travel then a destination wedding in an epic location could well be the perfect solution. We’ve created a quick checklist to define your needs here. So, What About The Legal Side Of Things? Depending on what sort of wedding you desire, there are some formalities to getting married in Bali. 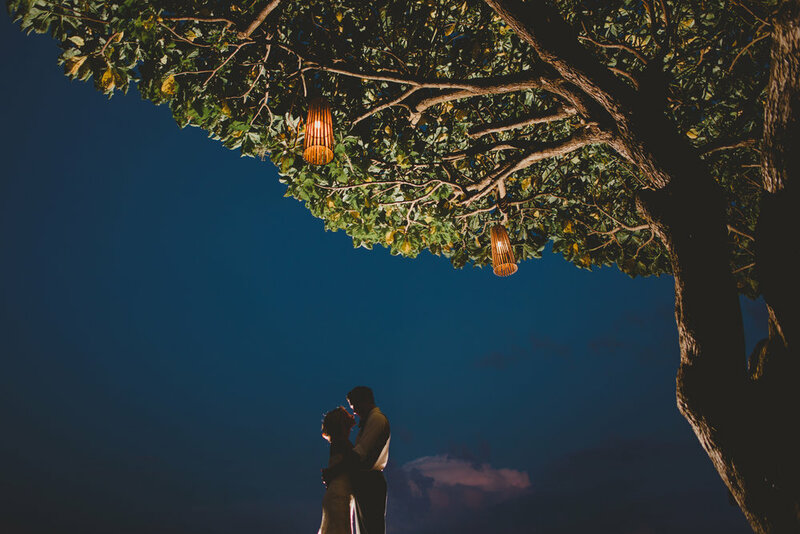 With years of Bali wedding experience under our belts, we can help you with everything from getting a visa, to choosing a celebrant, to making the whole thing legal. Some couples do the paperwork at home and just hold the celebration on the island, others use officials here. You can find out all the information you need to know in this helpful article. Indonesia offers a treasure trove of secret spots to spend time together. Some couples decide to stay on Bali and indulge themselves in a resort or retreat, others travel further to see the orangutans and bears in places like Borneo. Some couples like the outer islands which offer a wide range of diving or surfing adventures, others go mountain climbing, rafting or even off road motorbiking! Whether you want a cultural experience, an adventure, or some five-star pampering, the options are endless. Check out some of our favourite honeymoon spots in this article and get in touch if you have any questions. The best piece of advice we can give you about getting married on this magical little island is to secure an English speaking wedding planner who is based in Bali. Trying to organise a destination wedding from afar can be a difficult and frustrating experience so whatever you do, don’t go it alone. Botanica Weddings has been planning Bali wedding celebrations of all sizes here for years, so feel to get in touch and run your ideas past us. Ready to Plan Your Own Bali Wedding? Just click the button below - the earlier you get in touch the better! Bali is a popular destination so to maintain quality we only take a certain number of bookings each year.